The first stop in London for foodies, don’t let the OUGH spelling confuse you, that’s just a schwa. Home to the Maritime Museum, some lovely river walks and the Cutty Sark /kʌti sɑːk/, of course. But don’t say the ‘w’ or you’ll be talking about witches! It’s home to ancient artefacts from all over the world. The word ‘museum’ is also home to a /z/ sound! It wouldn’t be a trip to London without popping in to see the Queen, would it? But be careful not to say the ‘h’ or a /g/ in Buckingham. The Tate Modern art gallery is one of London’s most visited attractions. Unfortunately, it’s in Southwark and that is not pronounced ‘South walk’. It’s time for a night on the tiles, so you head on down to Soho, but it’s full of diphthongs! It’s actually deceptively simple to pronounce, but you’ve got to take control of the ‘t’s. Say TOT, but don’t release the second /t/, instead use a glottal stop /ʔ/. Then say NAM with a schwa sound. Forget about the third ’t’, the ‘en’ and the ‘h’, they are all just there to confuse you. Nothing too tricky about this name…. except for those ‘r’s and those ‘a’s. Say the first /r/, but don’t say the second or third ones. OK? And the first and third ‘a’s are schwas.  The IPA symbols used in this article and how to pronounce each sound are covered in Pronunciation Studio’s free ebook with audio – ‘45 Sounds of GB English‘. Holborn is up there at the top of the list too! I am Fazal Qasim and proud to have been the student of pronunciation studio, which has really equipped me phonetically, which has made me confident enough to teach EFL Teacher Training Classes. Clerkenwell – not one “E” pronounced! Remember ‘Marble Arch’, it is not ‘arc’, the ‘h’ is pronounced. I know it’s not in central London, but I would include Worcester Park (or the city, Worcester) which I think is pronounced like “wu:stər”. The voice pronounces Greenwich inaccurately. Historically and locally, and even today, it is, and has always been, pronounced as ‘grin’. The pronunciation as ‘gren’ only came about in the ’80s by Estate Agents promoting the surrounding Docklands area. Up until then, the sound ‘gren’ was an American sound used in Greenwich Village. Thanks for the info David! We went by our own pronunciation, which has evidently been influenced by the estate agents you mention… For anyone who is interested, Longman Pronunciation dictionary gives both /gren/ and /grɪn/ as possibilities.